Today, November 13th, is going to be YOUR BEST DAY YET! In particular, because it is World Kindness Day. The World Kindness Movement held a series of conferences in 1996 and 1997 that culminated in the “Declaration of Kindness” on November 13, 1997. This was the origin of a very special day devoted to the act of kindness. The 13th of November each year is now intended for spreading joy, happiness, and peace by being considerate, compassionate and empathetic towards people and living beings. 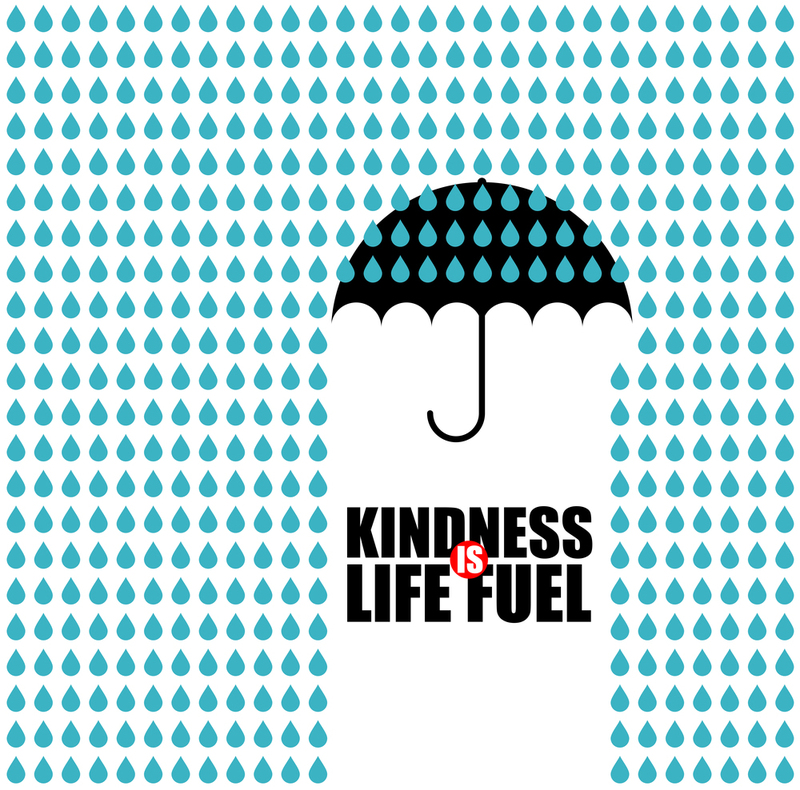 Researches have found that there is a positive feedback loop between happiness and kindness. The positive effects of kindness include healthier hearts, better aging, and improved relationship bonds. In other words, happy people tend to be healthier, kinder to others and build a kinder and more compassionate world. Kindness can be contagious. 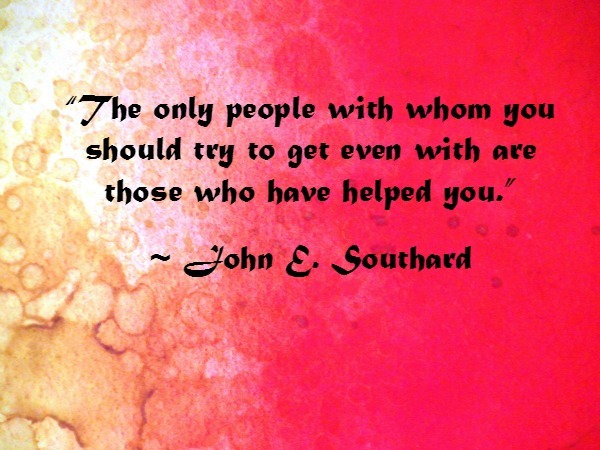 Try it and see if it will rub off on those around you. Helping others restores a sense of humanity, not to mention giving you that warm fuzzy glow inside. Kindness is a fundamental part of our human condition. 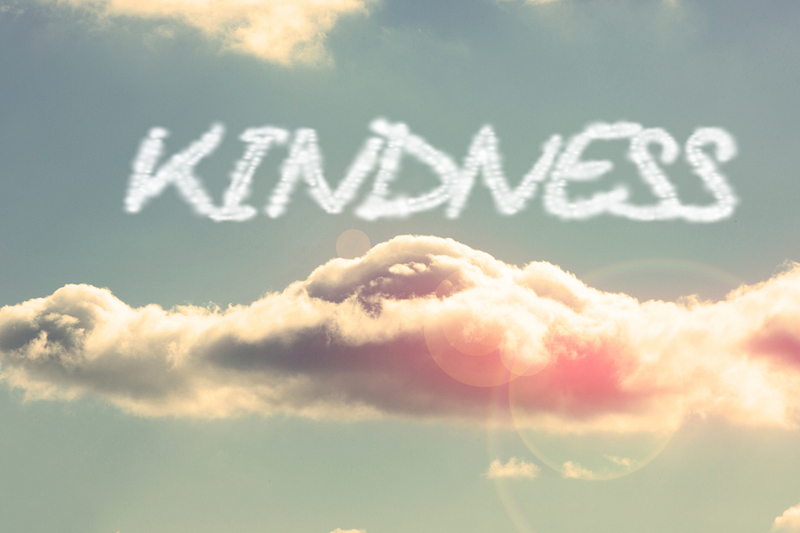 True kindness bridges the divides of race, religion, politics, gender, income and zip codes. Kindness reinforces the importance of niceness and reminds us that we must let go of anger and soften our sometimes hard exterior. Kind and encouraging words go a long way. They boost happiness and confidence in not only others but also ourselves. When we, as individuals, become less self-indulgent by thinking more about making the world a better place, everyone benefits. Kindness helps one gain happiness and friends. When you do something kind, your body releases the chemical oxytocin – the same chemical released when you fall in love or hold a puppy. Kindness makes one more likable. You don’t need a rocket scientist to tell you that people want to be friends with happy and selfless people. The results of the act of kindness are instant. The saying “all good things take time” doesn’t apply to the results of kindness. Kindness breeds more kindness. Studies have also found that people are more likely to act kind after observing or receiving an act of kindness. Anyone can do it. Being kind requires no special degree, age, career or status is required to be kind. While certain things in life seem unreachable due to your limitations, there are no limits for being kind. Say good morning to the person next to you on the elevator, bus, train, etc. Greet and make a connection with the first three people you encounter. Tag a friend on Facebook reminding them of a great time spent together. Compliment someone you don’t usually see eye to eye with (even a competitor) on a creative idea they’ve had. Kindness need not only be reserved for our fellow human beings. Donate and deliver old blankets, towels or other supportive items to an Animal Shelter. Donate books, food, or clothes to your local community as a great way to celebrate. Call someone who might be lonely and make their day. Do something thoughtful for someone – smile at strangers, give up your seat on the bus, buy someone’s coffee for them, hold the door open, help an elderly person cross the road. Leave a kind and unexpected note for someone. Role model kindness by practicing it in your daily life. Clean up the office kitchen, pick up some litter, set an example. Offer to run an errand for someone who’s having difficulty getting around. Let someone with fewer items in the grocery checkout go ahead of you. Offer to give someone a ride to his or her destination. Read a book, take a bath, do something comforting….don’t forget to be kind to yourself. It sometimes seems that kindness is not always acknowledged as the character trait that can make a fundamental impact on the ‘climate’ of a happy work environment. IMHO – incorporating kindness into the corporate culture ‘shows up’ in job interviews, employee behaviors and a spirit of kindness in your own corner of the world! For half a minute this Friday, November the 13th, ask your colleagues to contemplate what form of kindness or selfless acts will have an impact on them or a lasting effect in your workplace. If people are listening, you may notice a difference in the tone of the day. Why not try it? Everyone may have a different perspective on kindness and each person may demonstrate kindness in their own way. Kindness does not have to be a grandiose gesture. Small, individual actions are perfectly fine. Just know that it is the little things that actually make a difference. Thank you for helping make November 13th a kinder and more gentle day!